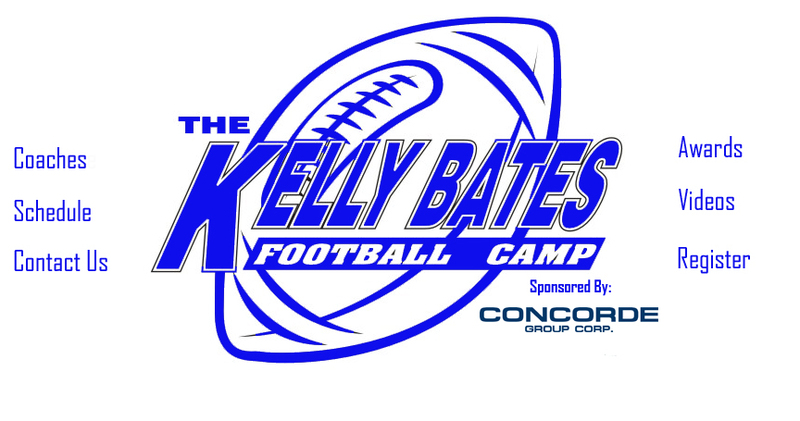 it is our policy to not provide refunds to registered players that do not attend the camp. Furthermore, any camp participant who does not present a waiver form that has been signed by their parent/legal guardian on the first morning of the campwill not be allowed to take part in any on-field activities. A refund will not be provided as a result of negligence to present a properly signed waiver form. All decisions are at the full discretion of the Camp Co-ordinators.